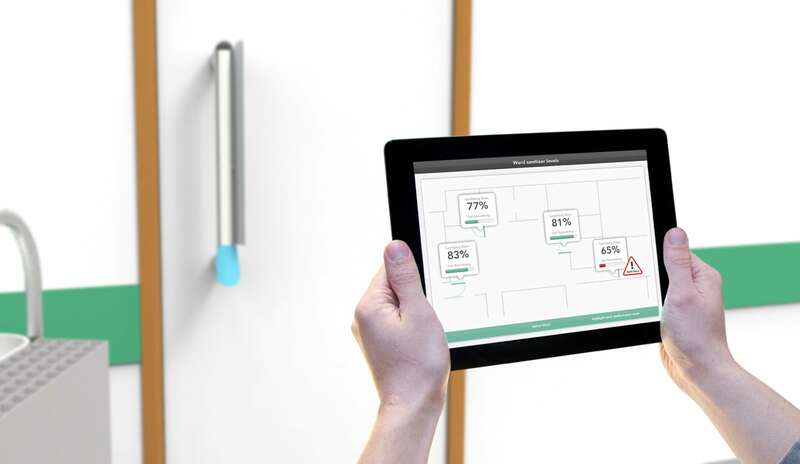 Users don’t need to scan walls and desks to find hand sanitizer – doors are easy to find in every built environment. Handles are traditionally thought of as vectors of harmful infections meaning that users try to avoid touching them, but PullClean and TurnClean allow you to exit hygienically. It’s difficult to remember to sanitize your hands as often as you should, but with TurnClean and PullClean, every time you open a door, you’re reminded to sanitize. Monitoring hand sanitization is difficult, expensive, and prone to error, our CountClean real-time monitoring works seamlessly, 24/7. It’s intuitive, simple & fast!